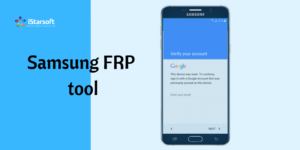 If you search on internet Samsung FRP Tool or Bypass Samsung Google account verification So, you come to a right place today am share a amazing application to help out to recover our bypass any data loss Samsung base device very simple our easy method. 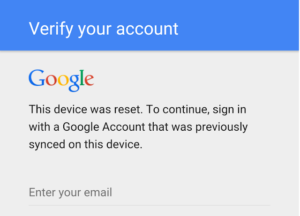 if you are using a gmail account our security verification to developed by google is required a email address our password you can set it to put giving information to unlock your device our access your device,if you can forget password our email address to make a google account on your Samsung mobile so, Don’t worry about its very simple solution many tricks on google to bypass Samsung FRP Tool Recover it your information am personally tested its working Tricks 2019 am share with you so you can download a latest Version Samsung FRP Tool Bypass on your PC Windows. 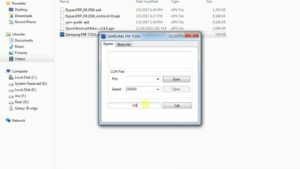 Its too much Tricks on internet to provide a Samsung frp bypass tool to unlock Samsung Devices but every day google updates the security level so not proper working FRP Tool to bypass our Unlock devices because lot of new our old mdel devices our updated android version am suggest to used a universal Samsung FRP bypass tool to remove Samsung FRP. Lot of peoples want to no do that a factory rest because you lost the important data on your mobile phone so, apply the trick to bypass or unlock device with Samsung FRP tool our Remove Samsung FRP so am features listed below our downloading link also provide you first download our unlock your Samsung devices its my best wishes for you to help out my post because its latest trick am share with you and try it to solve your problem. you can also download Miracle Box Latest Setup. It can easily remove the Samsung FRP. 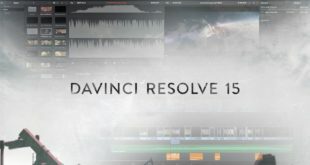 It is a free tool for download. Samsung Galaxy phones are highly preferred this tool. You can share this tool with your friends. This tool also allows you to reset phone dialer. its a very user friendly tool. This tool read phone info.